Christmas Marmalade ... sunshine in a jar! 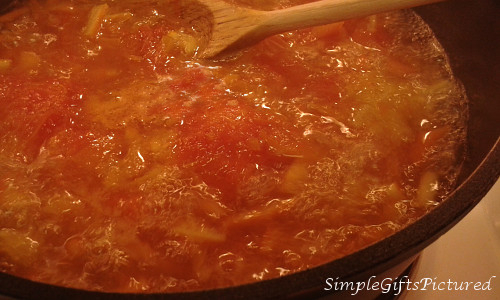 Many years back, I had a great recipe for a marmalade using pink grapefruit, orange and lemon. 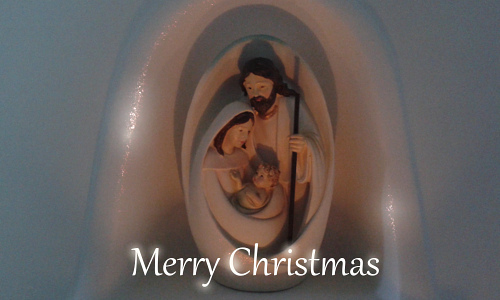 A marmalade for Christmas. Unfortunately, I lost the recipe some time ago. And I've been searching since. Finding lots of good recipes, but not quite what I was looking for. Some more research recently, and I found a recipe for a Small Batch Marmalade from Food in Jars and used this as a starting place. 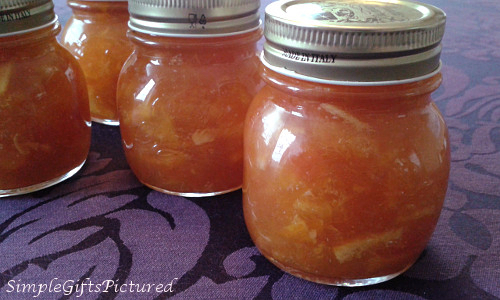 I used 1 large pink grapefruit, 1 large orange, 1 medium/large lemon and white granulated sugar in my Christmas Marmalade. There was a lot I liked about the above recipe. It is a very good guide for making marmalade--even for beginners. A ratio of 1:1:1 is the basis. 1 weight of fruit + 1 same weight of sugar + similar weight of cooking water. The water comes from cooking the citrus fruits whole in lots of water until they become soft. The softened rind is easier to cut and work with. And the interior of the fruit becomes a super-soft pulp--easy to scoop out of the rinds. This pre-cooking of the fruit as a first step, though it takes time, feels like a short cut. 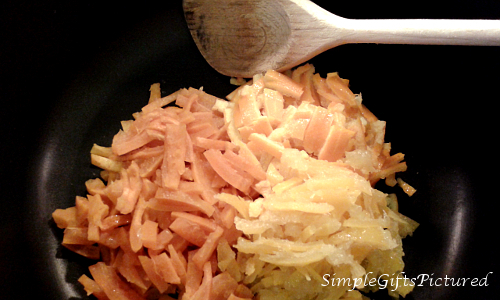 Marmalade is a time-consuming process, anything that makes it easier is good! After an afternoon's work, we now have several jars of Christmas Marmalade. 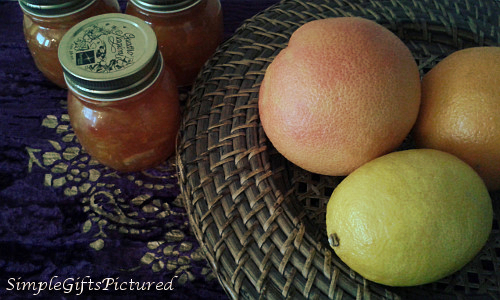 I love how the pink grapefruit lends the marmalade a hint of a bright pink blush. Marmalade to enjoy now. And some is stashed in the freezer for wintry days ahead... Sunshine in a jar! :) Next time I make this marmalade, I'll add a little fresh ginger! 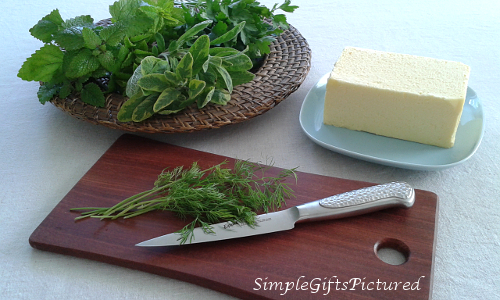 In your kitchen, what's cooking this season?! and what a fantastic gift that would make! that's so lovely!!! sunshine in a jar for sure!!! God bless you dear friend! That looks wonderful, Tracy, and I love the combination of the citrus fruits. It would give it such a nice depth of flavor. I say three cheers to you for finding a similar recipe to the one you loved -- and for sharing it with us! The marmalade sounds totally delicious. Years ago a friend gave me a recipe for Christmas marmalade and she added marachino cherries to it to give it the touch of red. I like your idea of the ginger too. I have some batter in the refrigerator to make French florentine's, which called for candied orange peel. I didn't have the orange peel, so added candied ginger. Now I am curious to bake some and see how it is. Oooo... the marmalade with marachino cherries sounds sooo good, and beautiful! 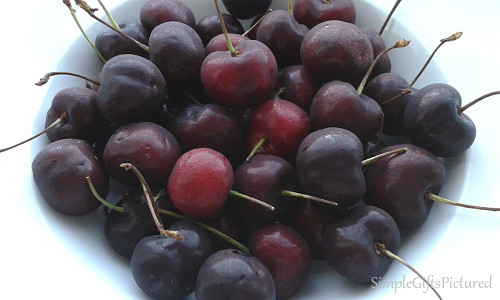 I love cherries...so I think I will play with adding that to the marmalade. Florentines are such pretty cookies! I've not had one of those in a long, long time...mmm... I think the candied ginger would be an excellent "substitution"...YUM! Let us know how it works out, I'll be curious! Thanks, Marie... the color is really gorgeous jewel-bright! 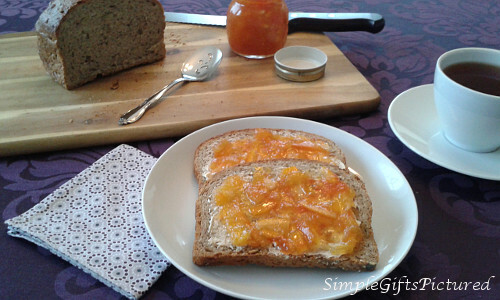 Thanks for sharing how you made the Marmalade; it looks delicious. I can almost taste it on a homemade piece of bread. It looks lovely in the little jars.